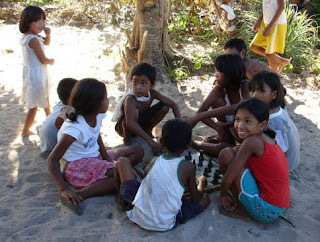 Chess, the game which brought India many laureals in the sports world, is becoming a topic of study in schools. 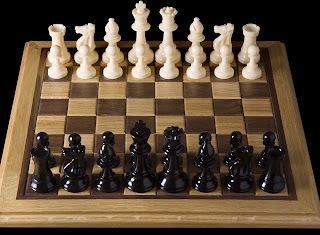 Tamil Nadu has adopted Gujarat's strategy of introducing chess in all schools as a compulsory item. This aims to improve the cognitive skills of students. This is known to be launched in government and aided schools next academic year onwards. The inspiration was the "chess in schools" programme run by the World Chess Federation, whose president Kirsan Ilyumzhinov had met Tamil Nadu Chief minister Jayalalithaa earlier in the year. 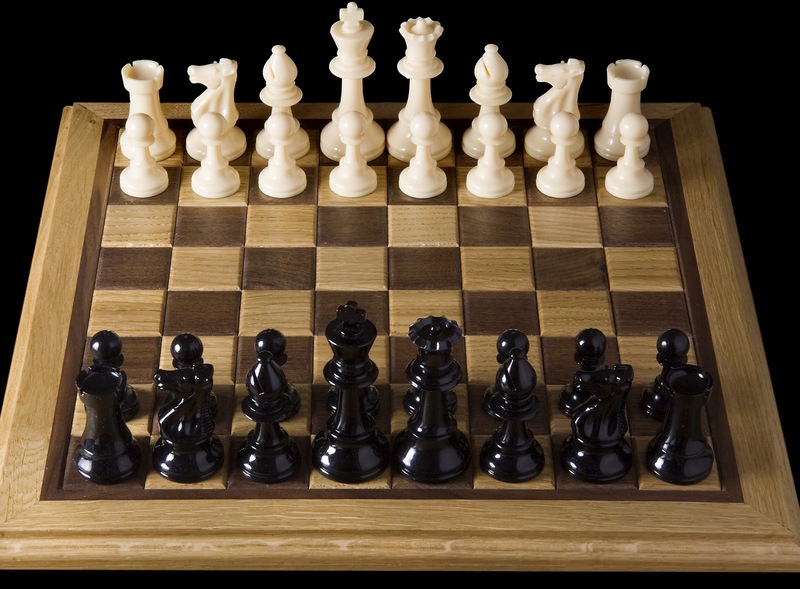 Chess is a proven practice in improving concentration and brain skills like analysing and sysnthesising capacities. Who kows another Viswanathan Anand will emerge through this. 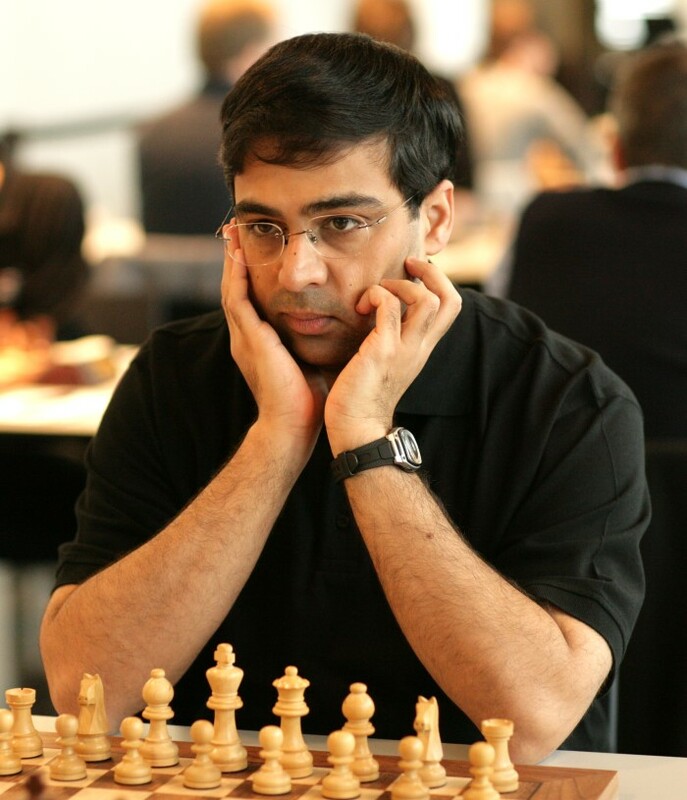 Afterall Tamil Nadu is the home state of the chess maestro Anand.